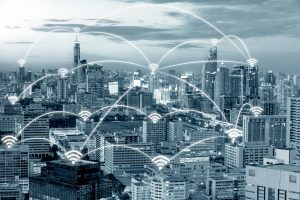 Primarily used by incumbents, (military and government agencies), CBRS’s 3.5 GHz spectrum will be sliced up into pieces available for private user licenses. Along with the Incumbents, the CBRs will be open to Priority Access Lines (PALs) and General Authorized Access (GAA) users. However, there appear to be issues with splitting up the total 150 MHz of spectrum for everyone who wants to use it. Local towns in rural areas and schools are one example of those clamoring for a license. Once they do work out all the kinks, it will be interesting to see how this changes technology. New and existing mobile devices will start to be CBRS enabled services and hardware included. This transition won’t take place overnight, but CBRS operators have something exciting to look forward to in the coming years, not only with expanded access, but also with the toys that will come with it.